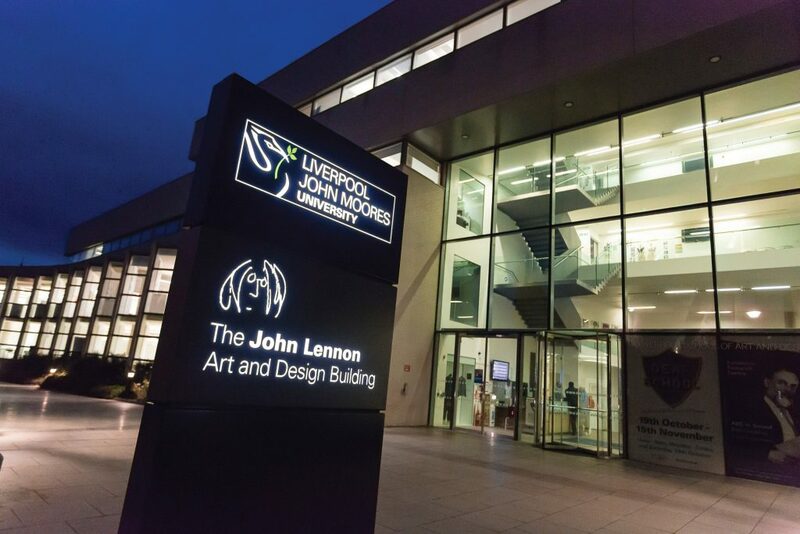 Join LJMU as it celebrates its 25th anniversary, and find out how it evolved from the Liverpool Mechanics’ and Apprentices’ Library of 1823 into today’s modern civic university. Become a curator of the University’s Instant Exhibition by sharing your memories and memorabilia of LJMU (and its constituent colleges). Take the 19th century bake-off challenge and sample a ‘War Cake’ recipe by Fanny Calder – called the ‘Patron Saint of Laundry Cooking and Health’ by Florence Nightingale and namesake of FL Calder College, now part of LJMU. Watch experimental film projections and performances by dance students and the over 50s dance company GODS (Growing Older Disgracefully) and local school children.